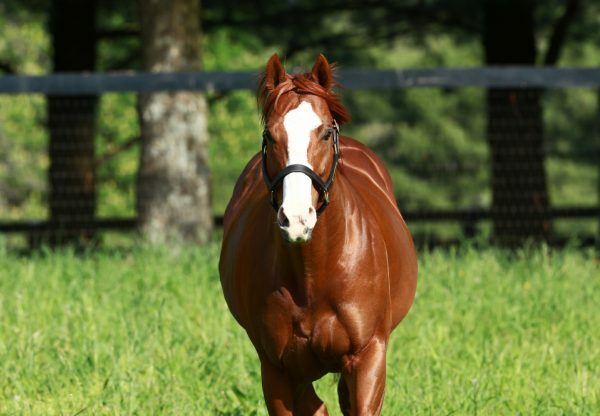 Coming to the end of a very successful year, Munnings posted a stakes double on Saturday with promising juvenile Proforma (2g Munnings x Caseys Irish Pride, by Salt Lake) and unbeaten gelding Chief Cicatriz (3g Munnings x Super Buggy, by Grand Slam). 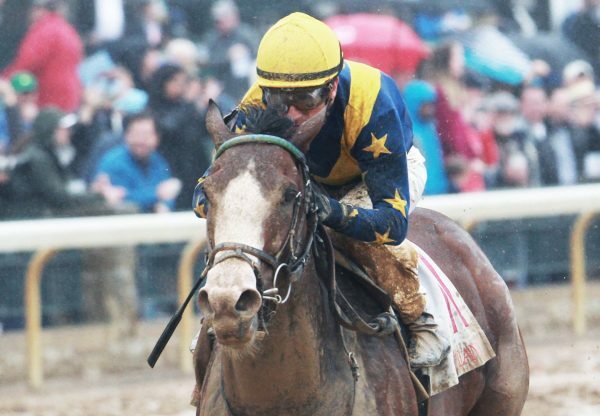 Not expected to trouble the favourite Running Mate, Proforma sprang a pleasant surprise for connections when powering clear to win the $50,000 Sugar Bowl Stakes at Fair Grounds for the Michael Stidham stable. He dashed away with the six furlong sprint to win by three lengths and has now won two of three starts earning $71,290. Trained by Shawn Davis, Chief Cicatriz kept his unbeaten record intact when racking up his fourth straight win in the $65,000 Klaq Handicap at Sunland. He zoomed through the five furlong sprint in 56.50 seconds scoring by three lengths and has now won over $80,000 in prizemoney. 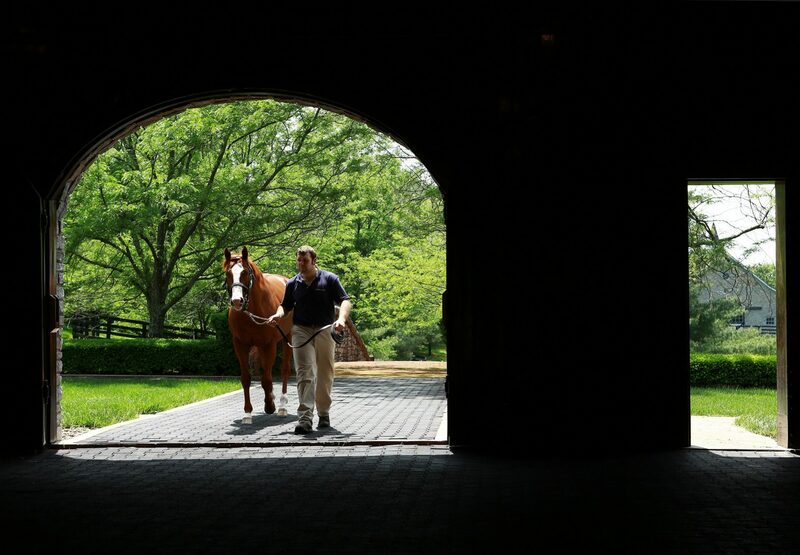 Proforma and Chief Cicatriz are the 18th and 19th stakes-winners for Munnings, who has had a great years siring the winners of over $5.1 million.